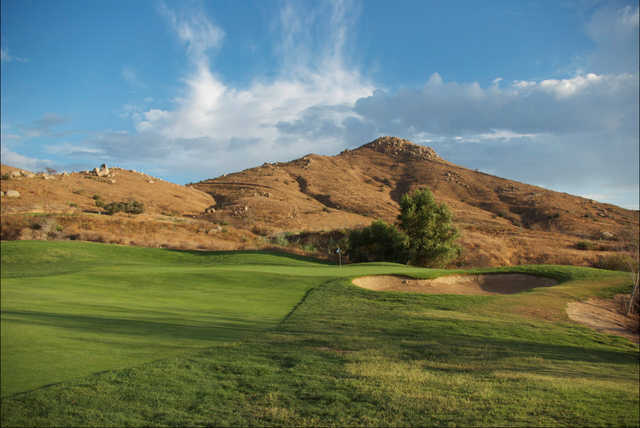 The aptly named Hidden Valley Golf Club feels secluded set between two large hillsides, amongst carefully preserved boulder outcroppings, ravines, and an abundance of native flora and fauna. The challenging layout demands accuracy and it will also test your shot-making skills. Golfers should expect to utilize every club in their bag. 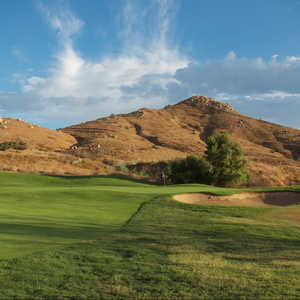 The golf course features tight fairways lined with mature trees, tricky doglegs, and multi-tiered greens that can be difficult to read. 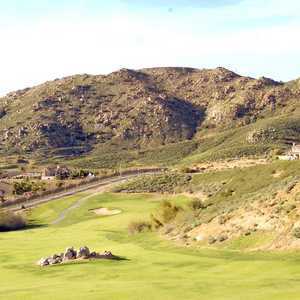 The rolling terrain also promises difficult uphill and downhill lies. 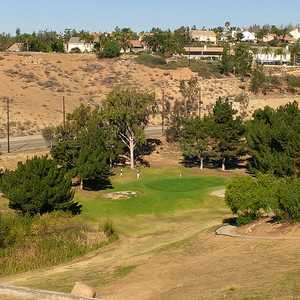 Bunkers are strategically placed throughout and there is water on a few holes. A windy day adds yet another formidable element to the challenging design. 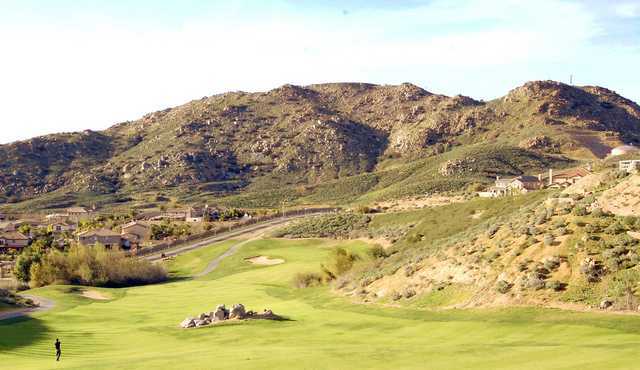 The diverse layout has a mix of difficult par 3s, reachable par 5s, and a few birdie opportunities. 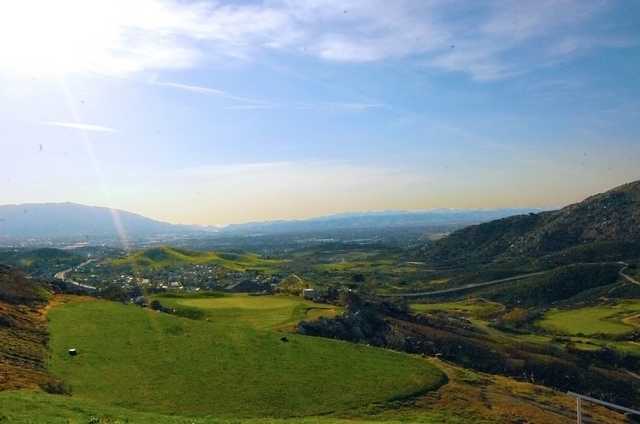 Hidden Valley Golf Club will definitely test your skills, but five sets of tees make the course more approachable to a wide range of skill levels. 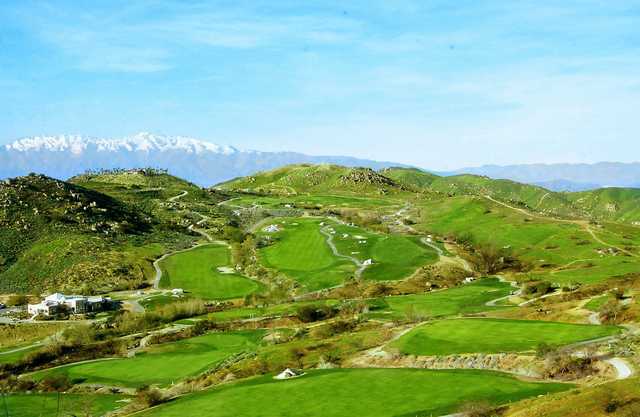 A scenic mountain layout, elevated tees,excellent greens,makes a nice change from standard parkland courses.